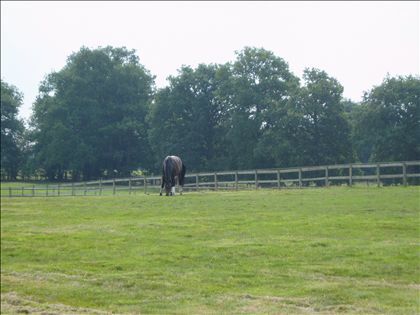 Great opportunity for keen groom/rider to train and progress in a Professional Dressage training yard. Can be an apprentice with a mature attitude or someone with more experience who can manage a small yard. Job involves looking after around 6 - 9 horses (with assistance), covering all yard work and turning out to a high standard. Due to change in circumstances we will be requiring someone who is a capable rider, who can ride young/green horses and eventually compete, so must be confident in handling/riding horses of all ages/abilities and have some competition experience. Ideal for someone who enjoys being part of a dedicated team and is eager to learn and develop their Grooming/Equestrian skills further. 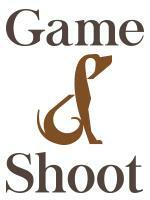 Plenty of scope to develop the role so we would like someone who could stay for the long term. 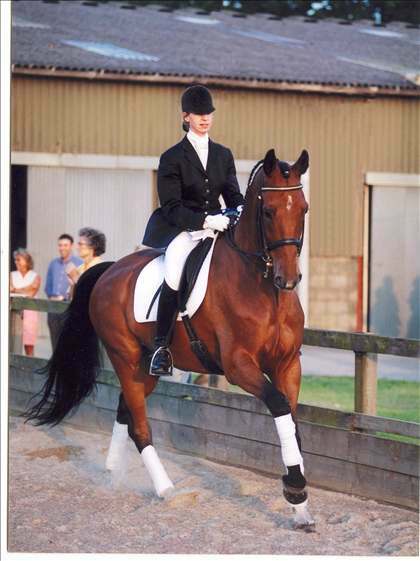 Own horse welcome to enable you to benefit from expert coaching with Paula Sherwood (BD accredited coach). 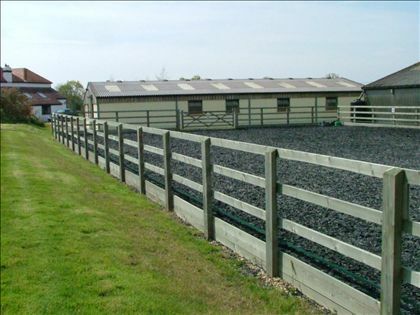 We have a variety of horses big and small and like to keep high standards with the yard being purpose built so everything is to hand and easy to maintain. 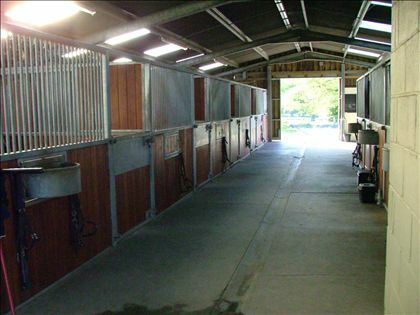 Facilities include indoor stables and indoor/outdoor arena, plus convenient turnout paddocks. Good Basic stable management, efficient at mucking out and keeping yard tidy. 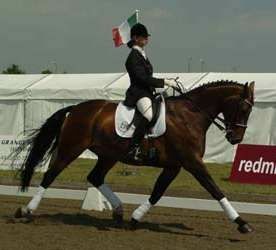 Be a good confident rider, ideally suited for someone with their own horse. Ability to take direction well but also to be self motivated to take sole charge when required. Needs to have a friendly/helpful personality and an overall passion for the sport and welfare of the horses in their care. Yard based between Horsham and Billingshurst, West Sussex No accommodation so ideally looking for someone based in Surrey/west Sussex. No accommodation but if committing to a permanent role can help find local accommodation.